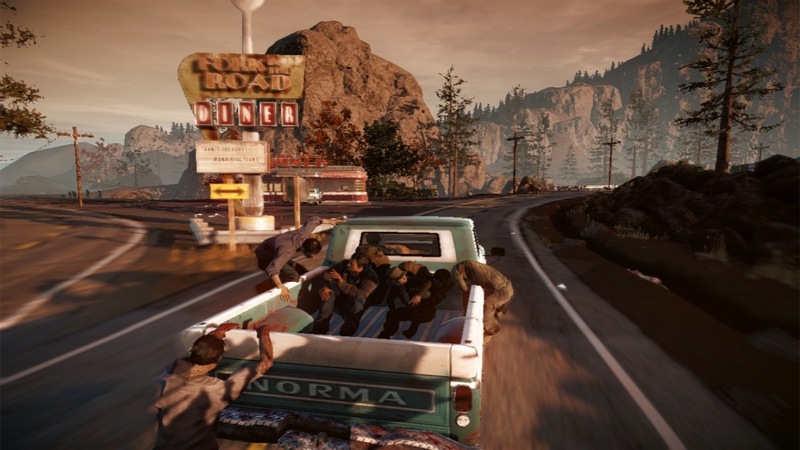 State of Decay is an open world zombie action/survival game set from a third person perspective, the game is developed by Undead Labs and published by Microsoft Studios. 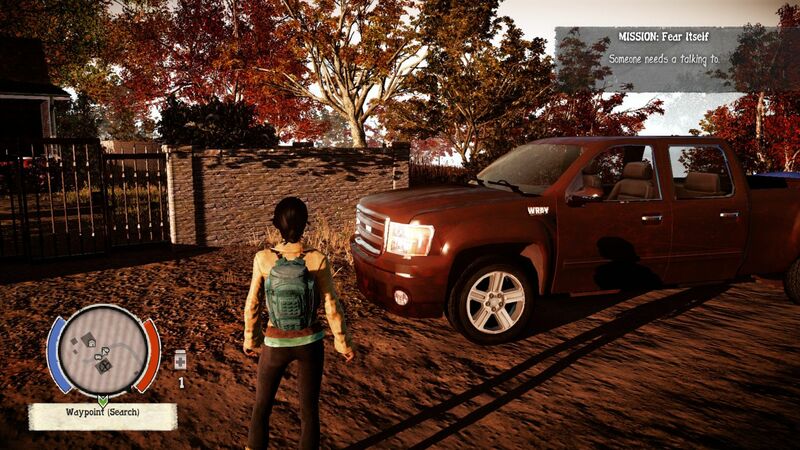 The game puts an emphases on survival with the player needing to build a base, save survivors, keep morale up, complete missions and collect supplies like food, ammunition and building materials whilst trying to avoid zombie hordes. The art style and gameplay is quite arcade-style with the combat been a lot of button mashing. 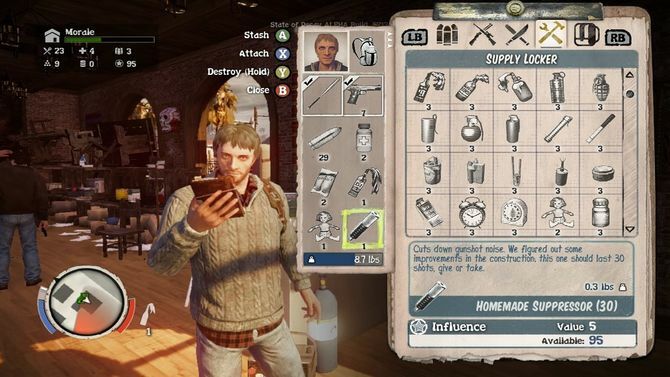 The player can take control of multiple characters and level up their skills and if a character dies it is permanent, characters the player isn’t controlling stay at the base or join you on supply runs. 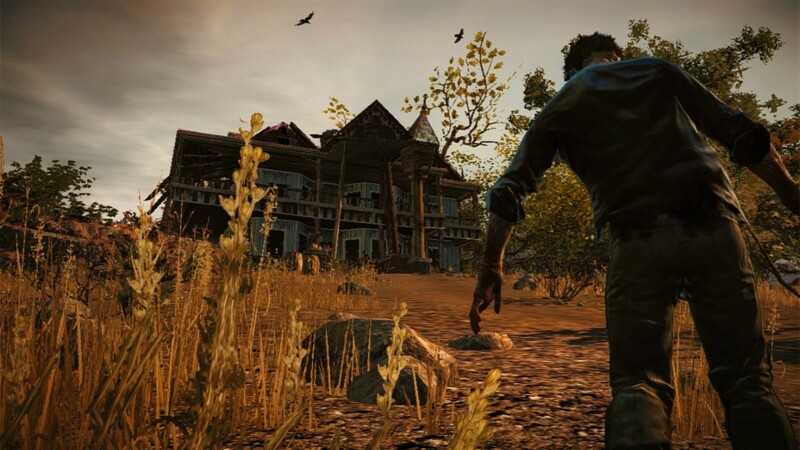 The skills that can be levelled up include cardio, fighting, shooting etc and this makes it valuable to keep a high levelled character alive. 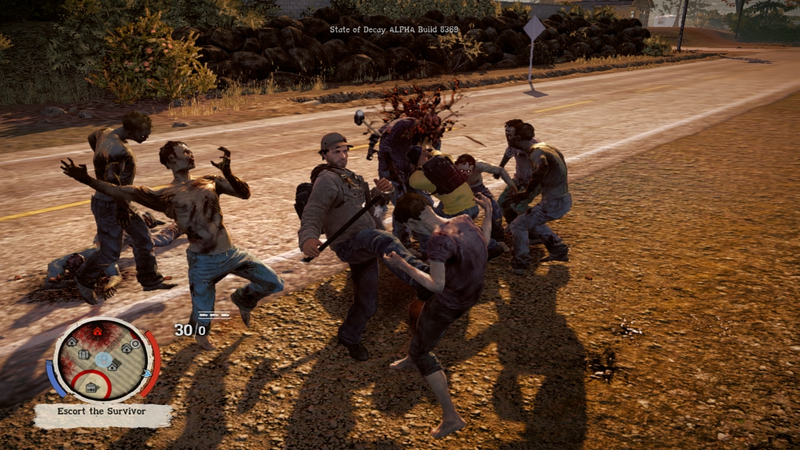 Combat in the game is mainly melee based but there are also plenty of guns in the game depending on what the player prefers to use, there is a stamina system so you can’t constantly swing your weapon. 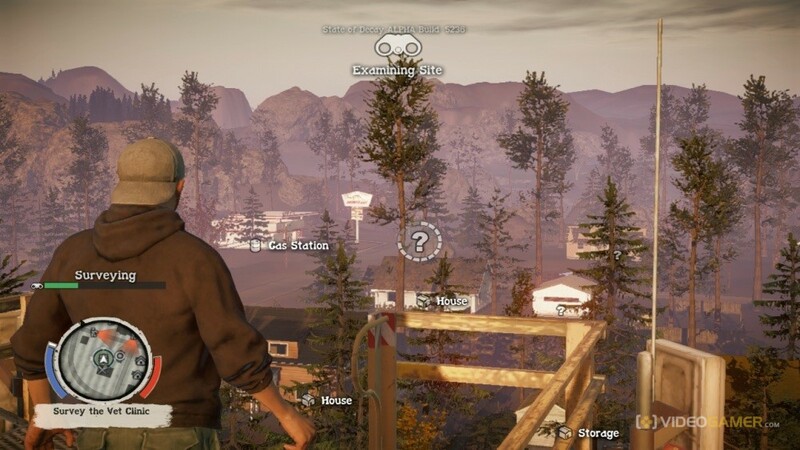 The game features dynamic progression with the game world continuing the function when the player isn’t playing, survivors of your base can search for supplies and be injured, other bases can be set up by random NPC’s and other events can occur in the world.